Home burglary struck nearly 2 million homeowners last year according to the lastest crime statistics released by the U.S. Justice Department. Homeowners should be proactive and be aware of their homes weak spots and adhere to basic home security tips and practices. 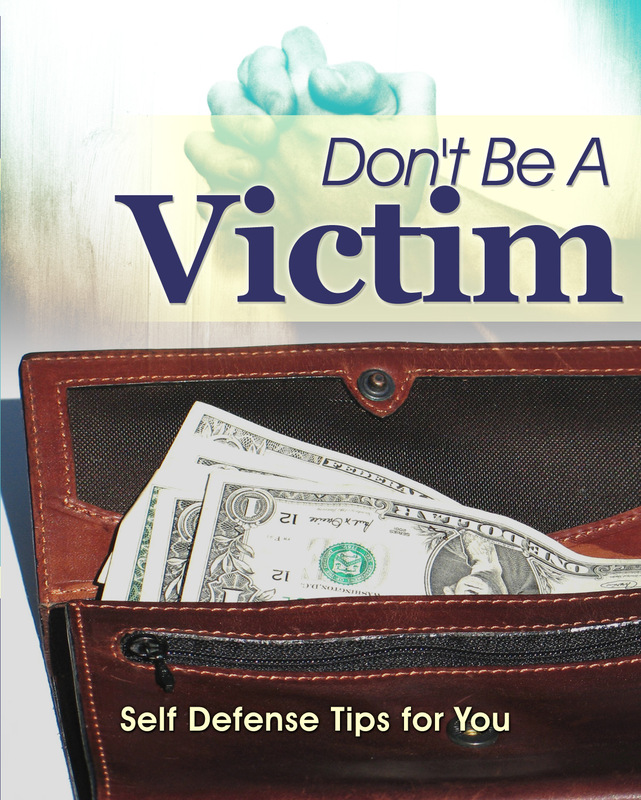 With home invasions on the rise, it's time to take proactive steps towards protecting your family and valuables. 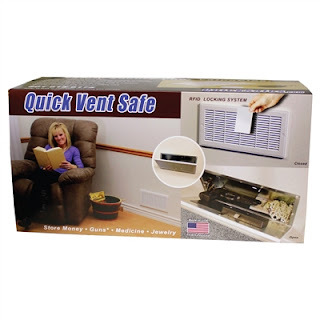 Keeping your home safe from security threats can be alot easier than you might think. These simple tips will help to ensure that you and your family are kept safe and secure. Intrusion alarms, surveillance systems, and other security measures are much more effective when you follow these basic rules of home security. 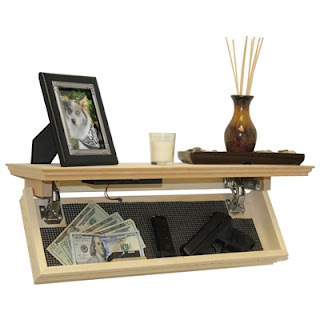 Most people are surprised when they realize how simple it is for burglars to break into their homes. The first basic step is to make sure that you can clearly see what's happening around your home and that you examine the exterior of your homes entry points for weaknesses. 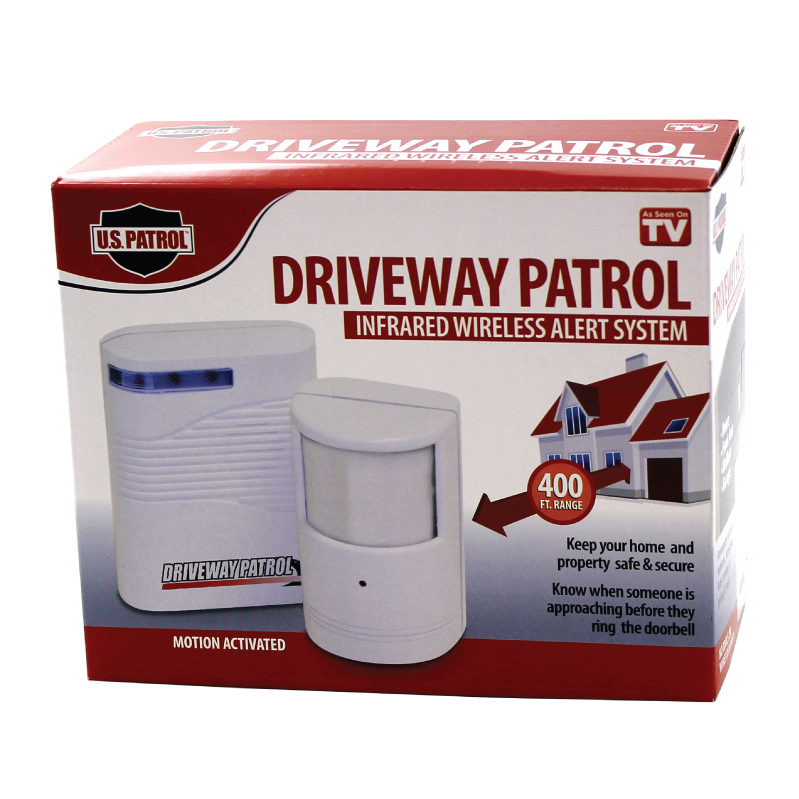 The Driveway Patrol or Driveway Alert Alarm will alert you by chime or alarm whenever a person or vehicle passes by the sensor. If you have large trees and bushes that are preventing you from seeing your yard, this may prevent you from noticing that someone is trying to break into your home or vandalize your property. For example, someone may attempt to vandalize your car thats parked right outside and you might not even be aware of it. That's why you need to take measures to make sure that you can see what is happening outside of your home and be alerted if someone trespasses on your property. This means that you may need to trim some of the bushes in your yard, cut some of the tree branches and add the protection of a driveway alarm to control access to your property. In the end it will pay off by making your house more secure. Another step to make your house more secure is to make sure that your windows and doors are protected and secure at all times. The doors must be made of quality materials that make them strong and resistant to forced entry. Another important point is to install good locks on your windows and doors. Window locks should also be securely attached to the window frames to keep your windows firmly closed and protected. Having shades on the first floor windows will provide additional protection from people who may try to look inside your house. You should also consider installing sensor light outside of your home so you can be immediately alerted when someone is coming close to your home at night. In addition to the above benefits, sensor lights will distract and deter most burglars and thieves that may try to break in your home. 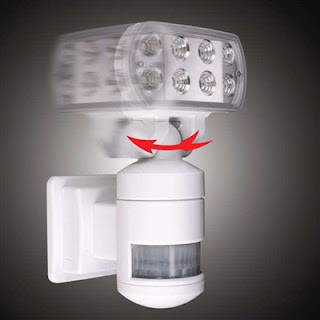 The Versonnel sensor lights we carry at EagleSmart Security are easy to install and come in three models: Motion Light, Motion Light with Camera and Motion Light with Wifi Camera. 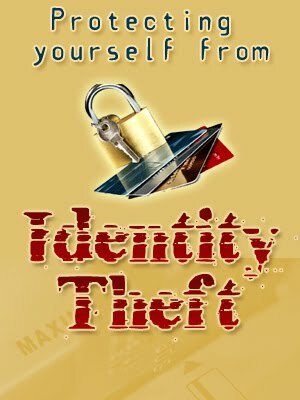 Another one of the home security basic steps is to make sure that you keep your valuables protected inside your house. If you have some items that you value a lot (money, jewelry and other expensive objects), you should make sure that they are hidden and locked when you are not using them. When you do decide to purchase security products for your home, be sure that you purchase only top quality products. 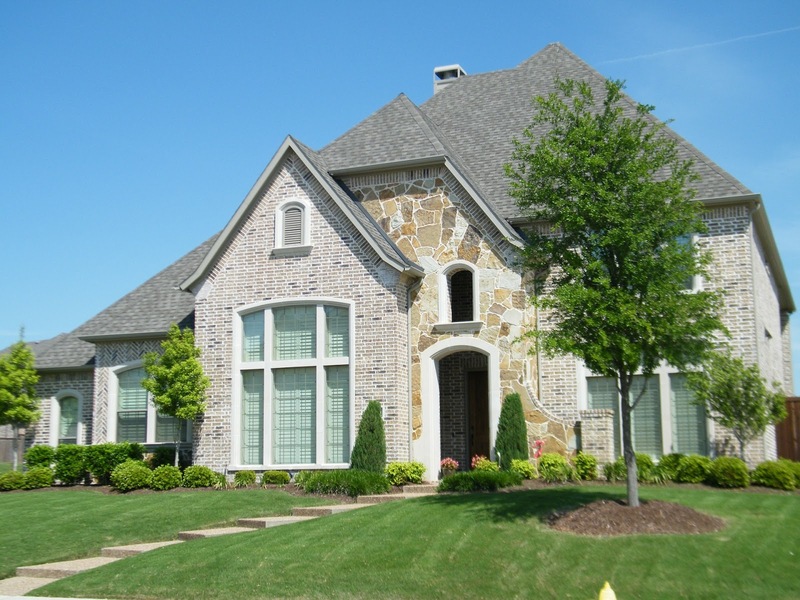 Oftentimes a home is broken into because homeowners missed a few simple security steps. Thinking smart and avoiding costly miscues and mistakes are the keys to an effective crime prevention plan. Here are 20 safety tips you can implement for the safety and security of your home. Learning these simple tips may be the best way to keep you and your loved ones safe. 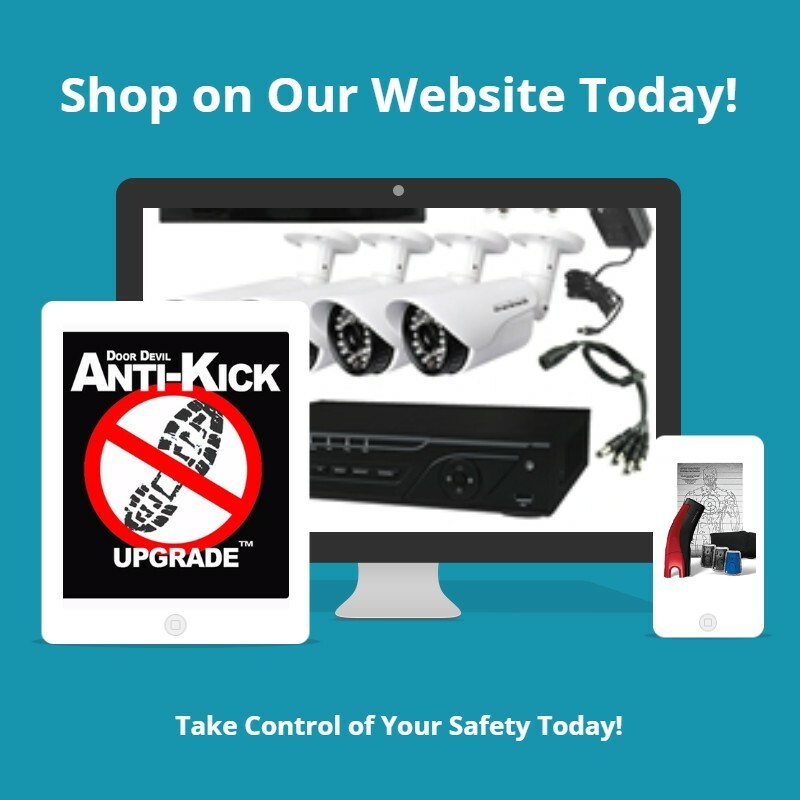 You need to choose if hard-wired or remote security cameras will better suit your home security needs. 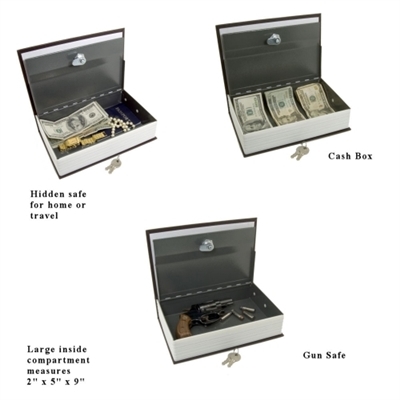 Totally agree with you, if you own a house you must have a gun and a gunsafe. Oh and yes don't forget to get the basic gun training. Homeowners should be proactive and be aware of their homes weak spots and adhere to basic home security tips and practices. Thanks a lot for providing me with so much information on this website. 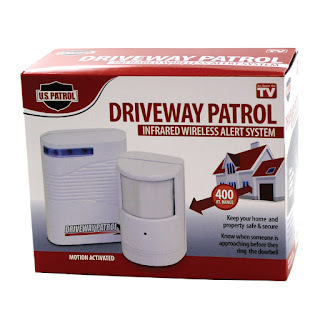 This has allowed me to learn most of the important things which I had to know about home security. I'll implement a few of these as well. I like how your top 20 home security safety tips come out here. These are really good ones and useful. The only thing I have right now in our home is the security device and also the CCTV cameras which were installed last week. Does having a gun is also a safety tips? Frequently, land and property holders manage burglary. In spite of the fact that they all attempt their best to diminish this criminal movement, they're regularly fruitless in their endeavors.